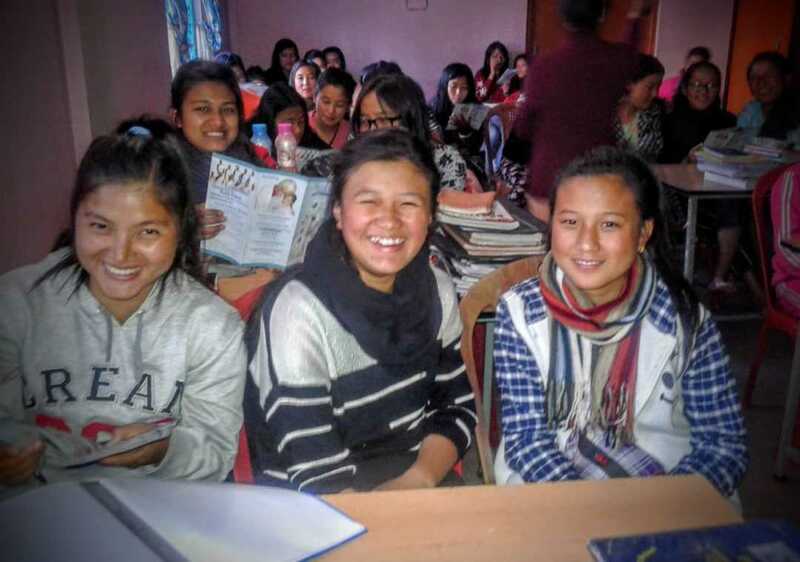 “We had a vocation camp at Kalimpong, Darjeeling for classes 9 through 12 and there were 56 participants. Seven agreed to join us. May God bless us,” reports Sister Deena Vazhaparampil. See more photos here.